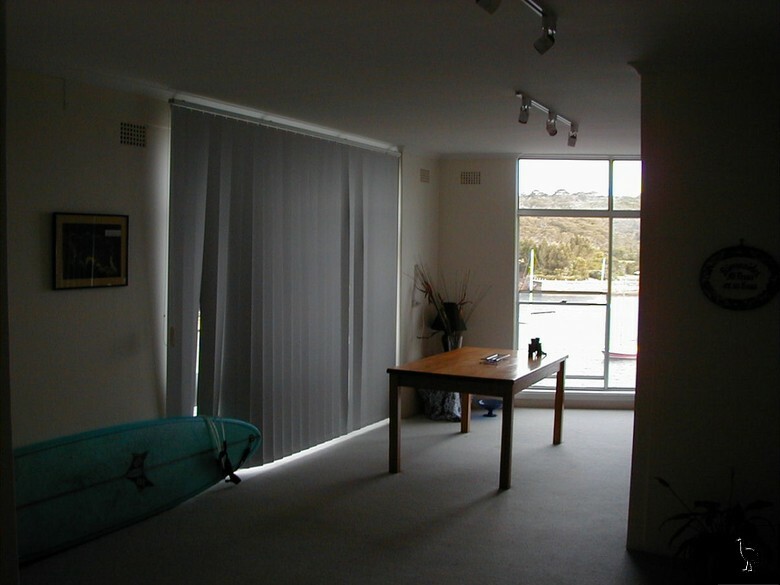 The lounge room at Bruce Ave. Hard to believe, but I think those curtains are the originals. They're certainly the same style. Perhaps Connie did those.